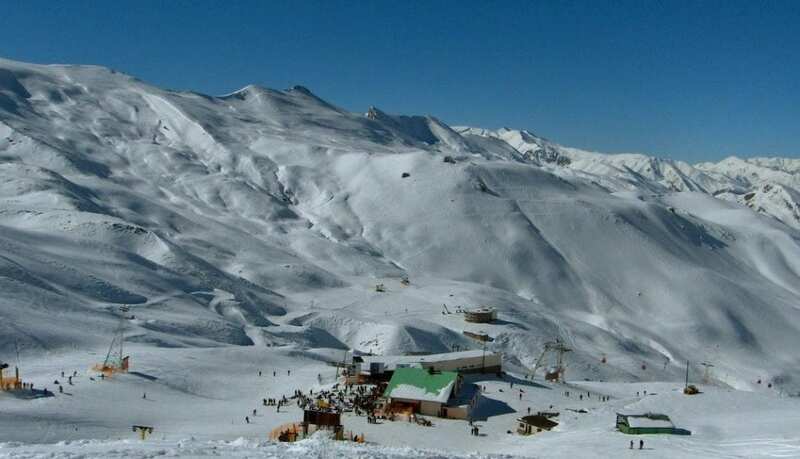 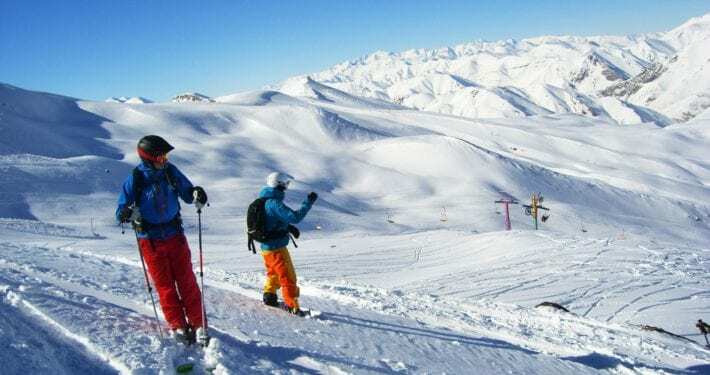 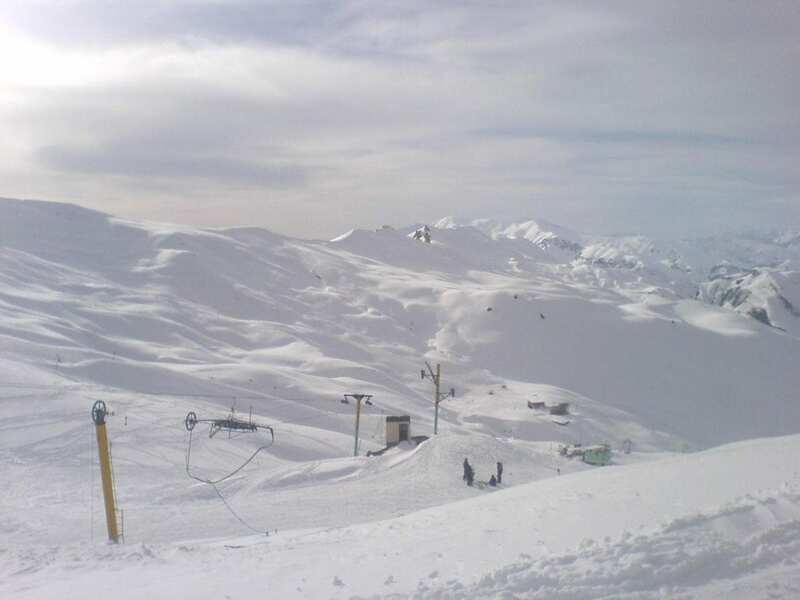 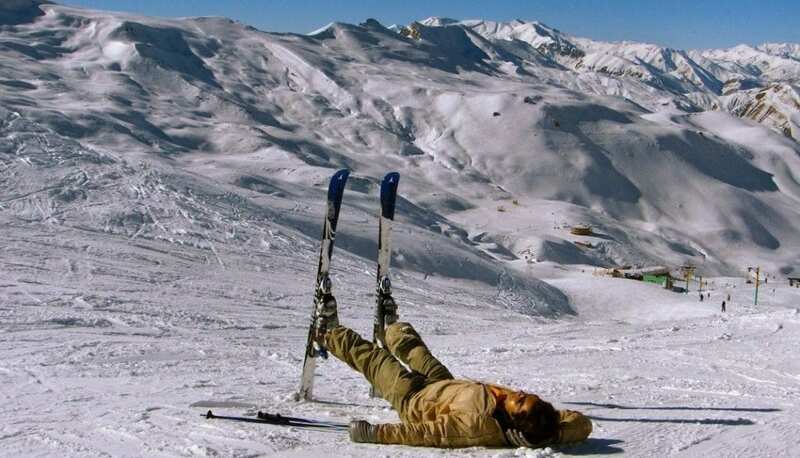 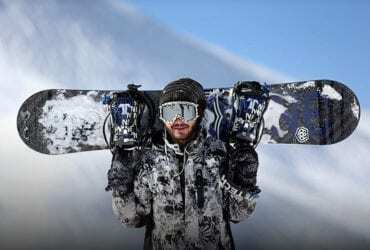 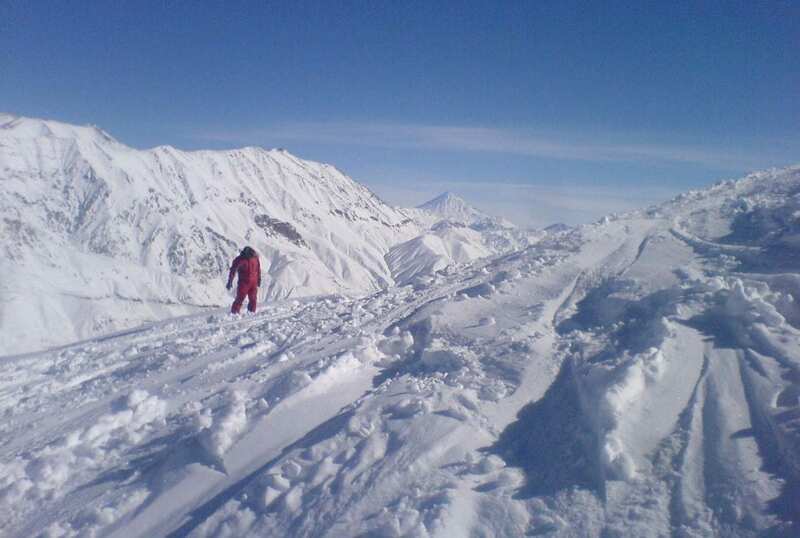 Dizin ski resort is not only the most significant ski resort in Iran, but also is the most reputable and prestigious ski resort in the whole Middle East. 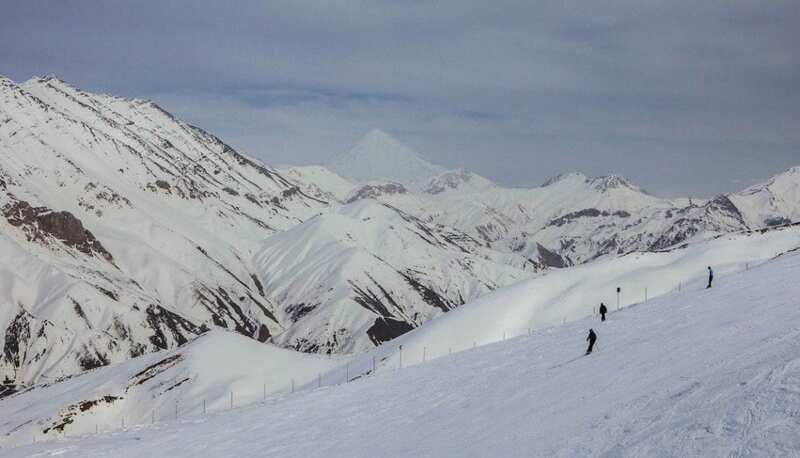 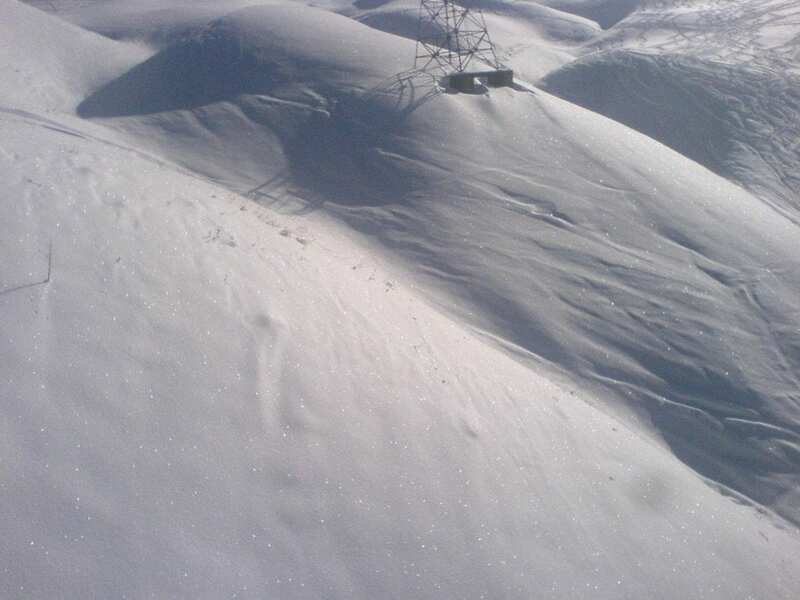 Located north of Tehran Dizin is the first ski resort in Iran to be recognized by FIS as an International Ski Resort for holding international tournaments. 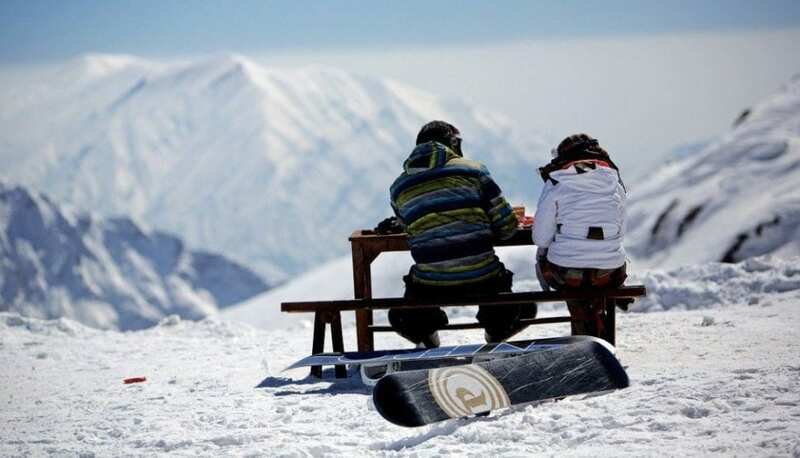 This recognition of Dizin is achieved due to various qualities and facilities, including technical mandates such as ski slope, length of the ski trails, venue of the tournaments and the amenities. 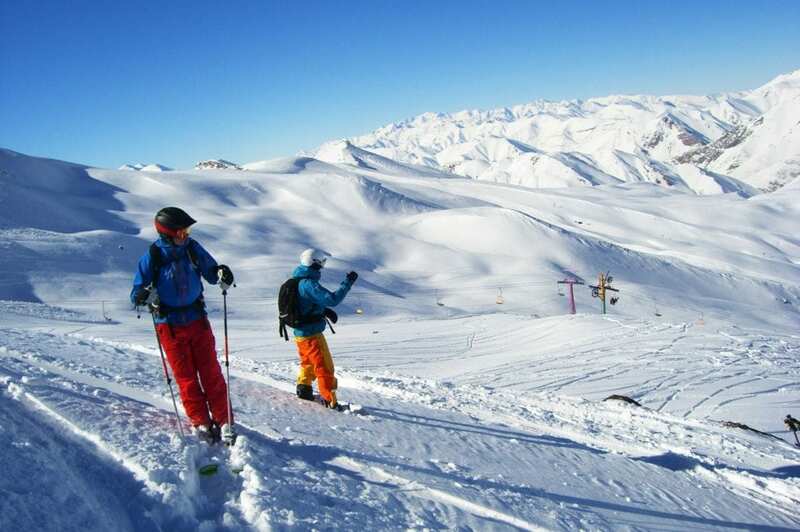 Ski-boarding is allowed at Dizin, unlike some other ski resorts, and this brings about more skiers and ski boarders to this resort. 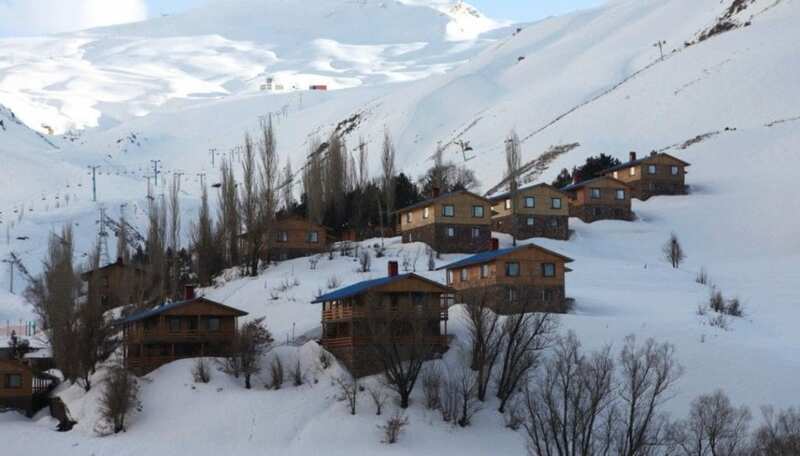 Dizin is 123 km north of Tehran via Chalous Road and 71 km via Shemshak Road. 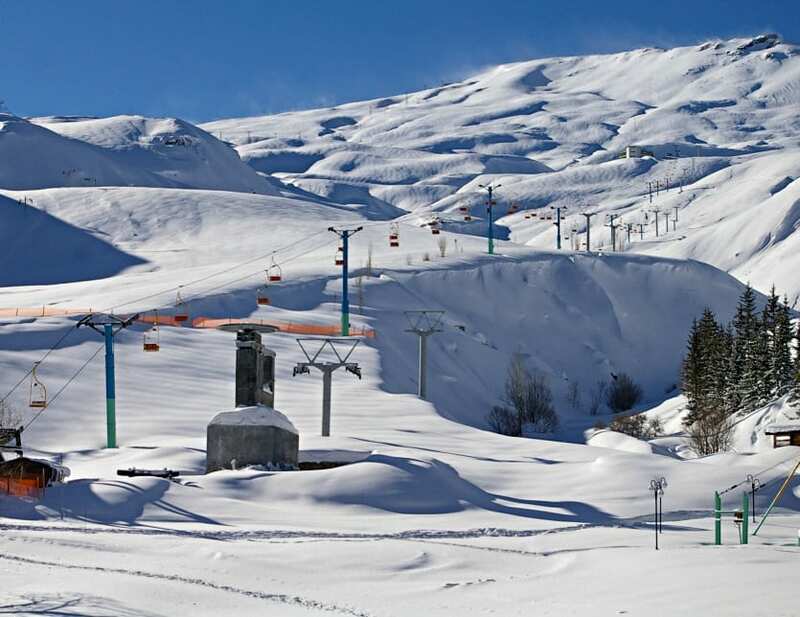 There are 4 cable cars (gondolas), 2 chair lifts, 9 button lifts (dish téléskis) and 1 t-bar lift (hammer lift) installed at this resort. 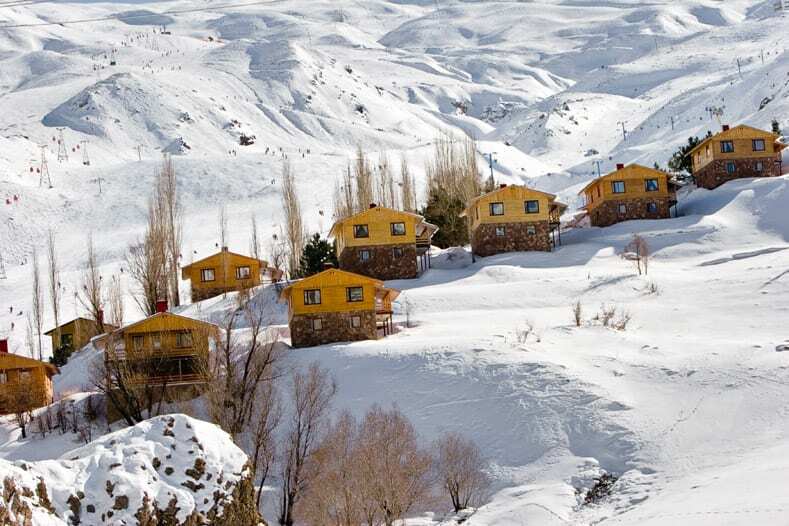 The lowest altitude of this resort is 2650m and the highest is 3600m. 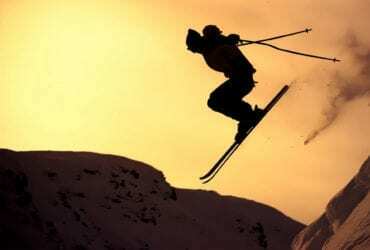 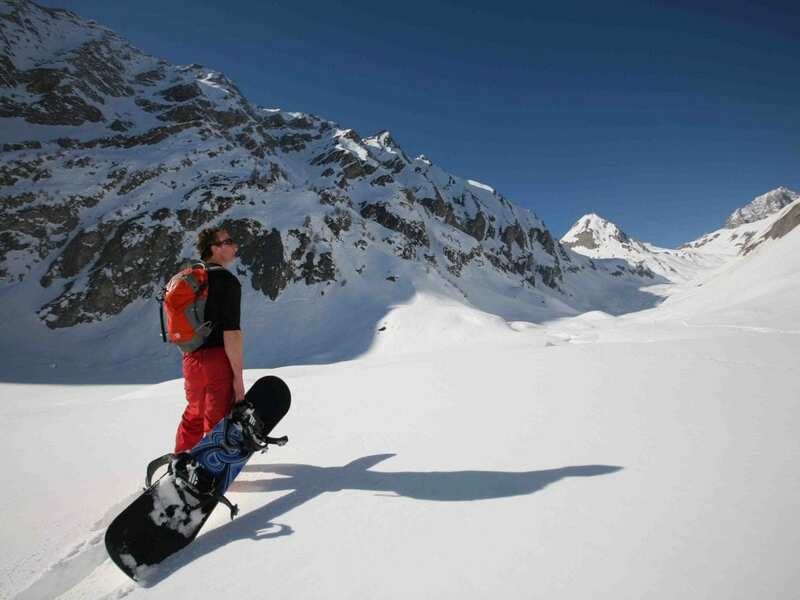 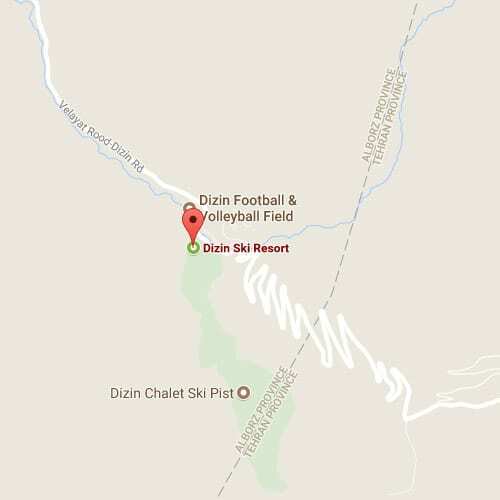 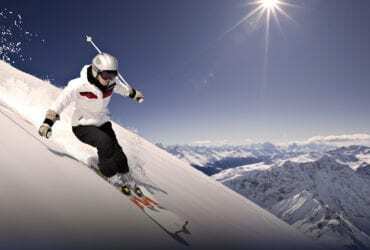 Dizin offers different runs for alpine, cross country, and backcountry skiing/snowboarding. 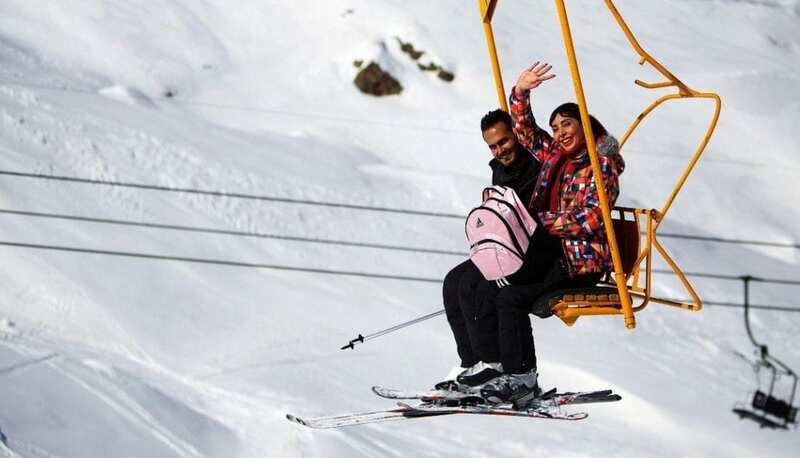 There are two hotels, over 19 chalets and restaurants in and out of the resort with a variety of food options to cater to your needs. 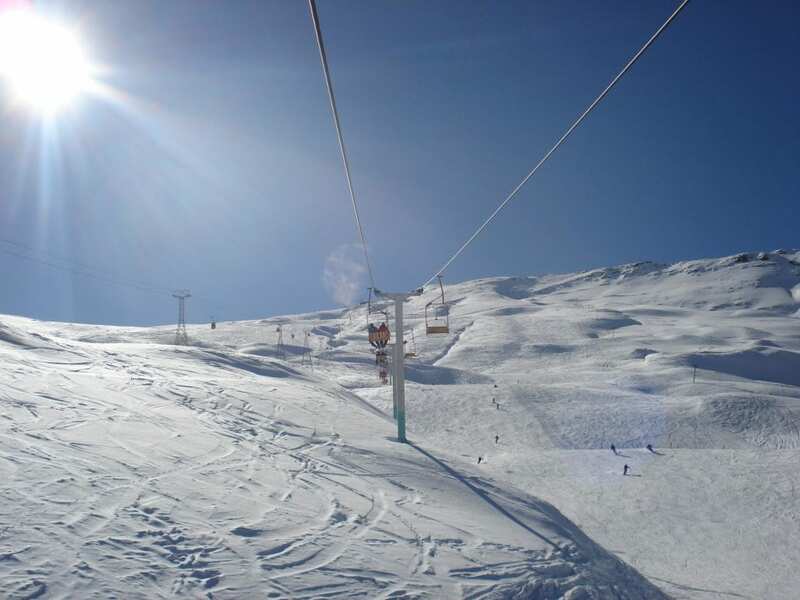 There is also an amateur piste for kids and beginners at the bottom of the slopes with ski instructors available on site.